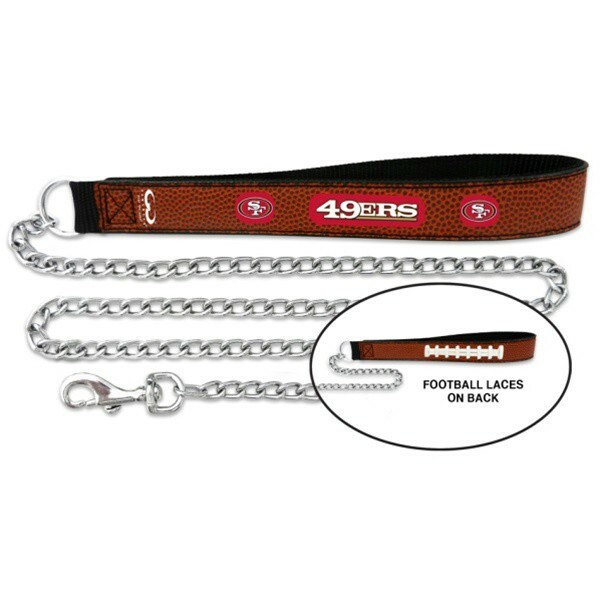 Keep your pet under control and support your team with this stylish San Francisco 49ers Chain & leather football leash from GameWear®. 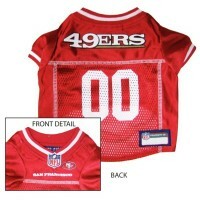 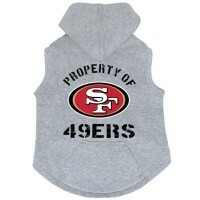 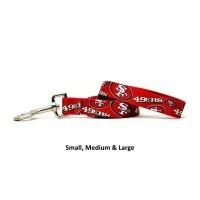 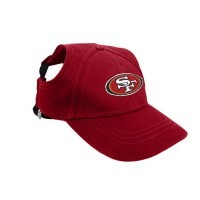 Each leash is handcrafted from football leather and laces, sewn to a nylon backing, and is emblazoned with San Francisco 49ers team logo and colors. 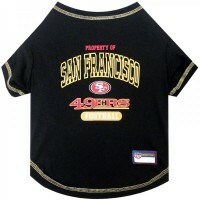 The swivel snap hook and metal chain make for a sturdy leash you can use for all sizes.